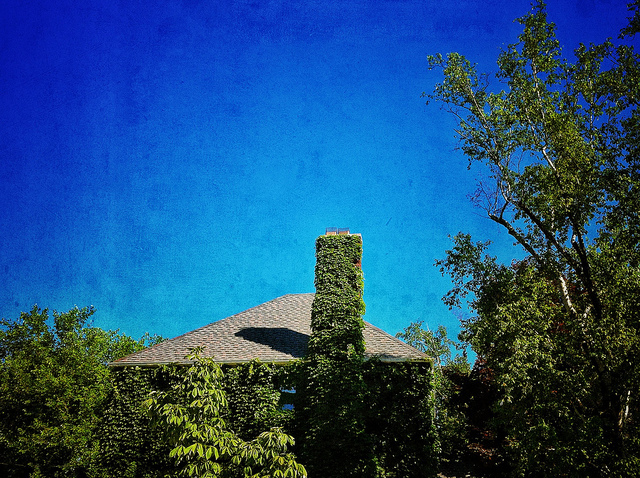 In order for a home to be considered truly green, there are six elements it needs to contain, according to the Appraisal Institute, a professional association of real estate appraisers. These include water efficiency, energy efficiency, indoor air quality, materials, and operations and maintenance. Put simply, to retrofit a home to meet those standards would require a lot of work. But that doesn’t mean you can’t improve your home’s performance through smaller measures. And Appraisal Institute president, James L. Murrett, says, if you do, you’ll not only be able to lower your bills but you may also be able to sell your house for more when the time comes. “The latest research shows that green and energy-efficient home improvements have the potential to pay dividends for buyers and sellers,” Murrett says. “However, it depends on the improvements made. Some green renovations, such as adding Energy Star appliances and extra insulation, are likely to pay the homeowner back in lowered utility bills relatively quickly.” Whether you’re searching for a home to buy or thinking about selling one, a home’s efficiency and performance is an important factor to consider. More here.